But what about the impact of all those trees on people? 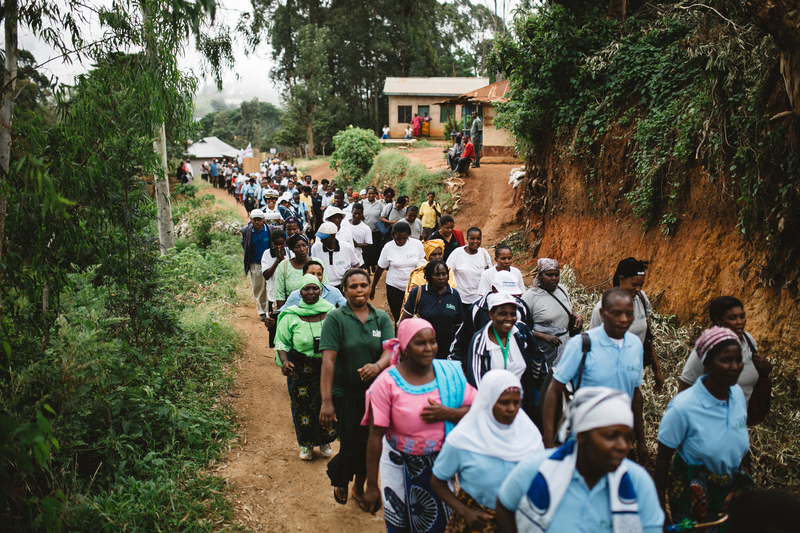 In our very recently completed impact evaluation, we saw a 50% increase in girls enrollment in secondary school. 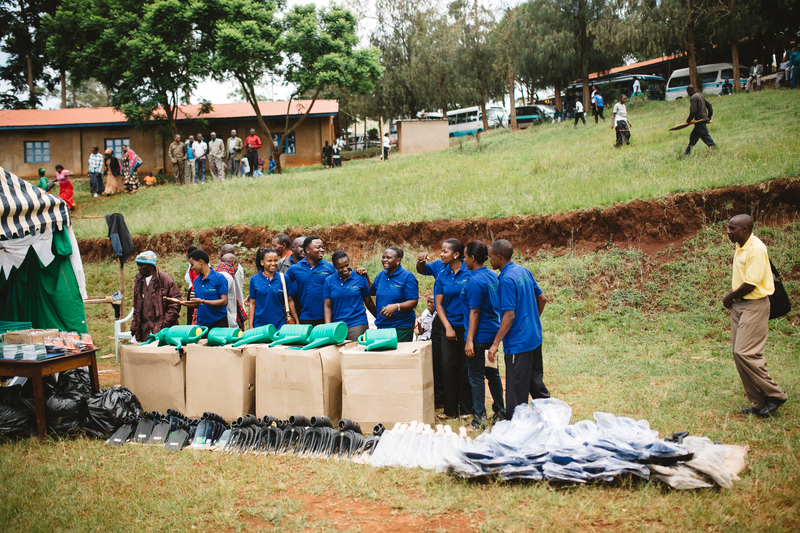 Based on the size of our program, that equates to over 550 girls enrolled in school, who otherwise would not be. As families are increasing their incomes, they are prioritizing paying for their girls’ education. What a wonderful and hopeful sign for the future, for those girls, for their families, and for the country as a whole. 1. Village Savings and Loan Associations (VSLAs) – We have started 24 new VSLA groups with a total of 473 new VSLA members. 73% of these members are women. 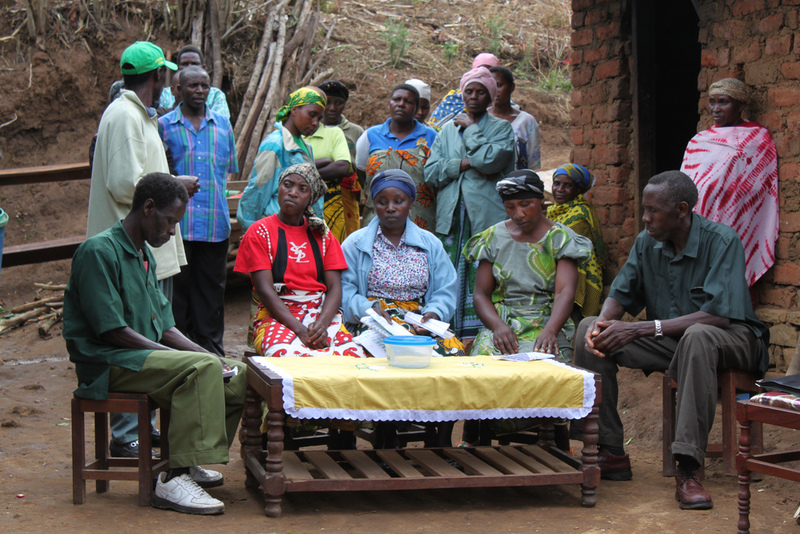 These groups provide a platform for farmers to save money and make it available for loans to start small businesses. As a result of being in a group, families are able to save money to pay for school fees, pay for emergencies and in general live with a much greater level of security. 3. 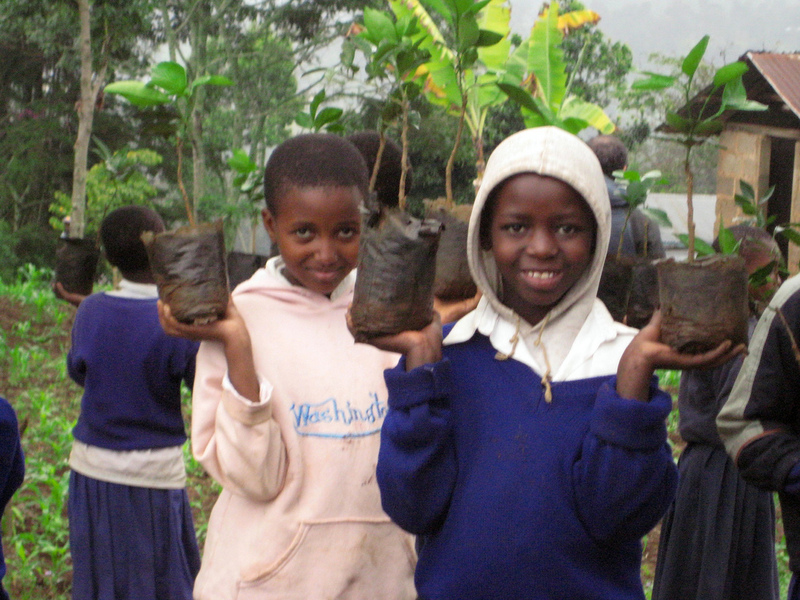 Trees Planted: 784,095 – Trees provide income for families in the form of fruit and wood products. 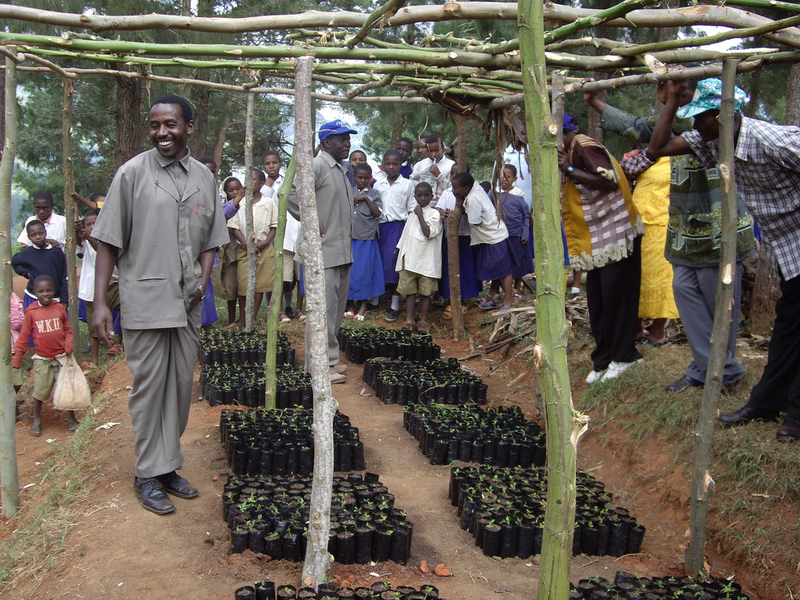 Trees also conserve soil and water, which raises crop yields while at the same time restoring the environment. 4. Stoves Built: 130 – Each stove reduces wood use by 60%, reducing deforestation and smoke inhalation, dramatically improving the health of women and children involved in cooking. 5. 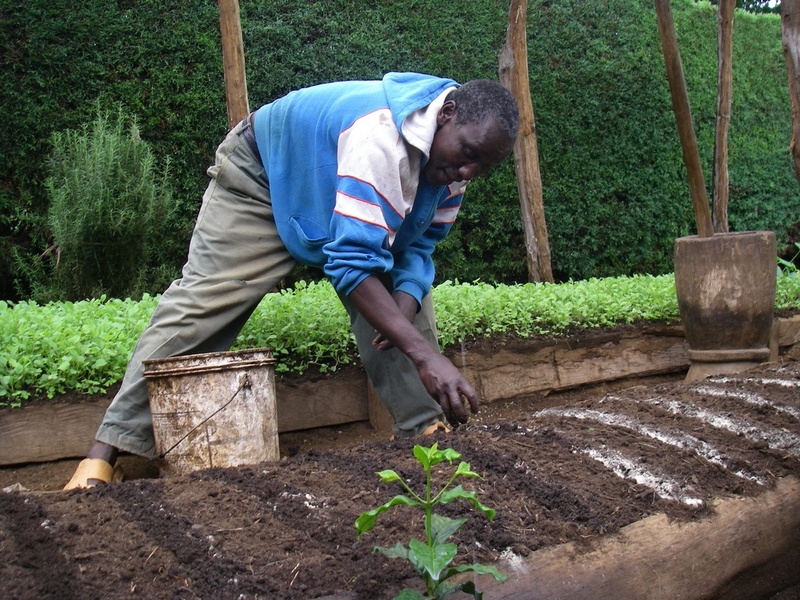 Number of Group Members with Vegetable Gardens – 546. 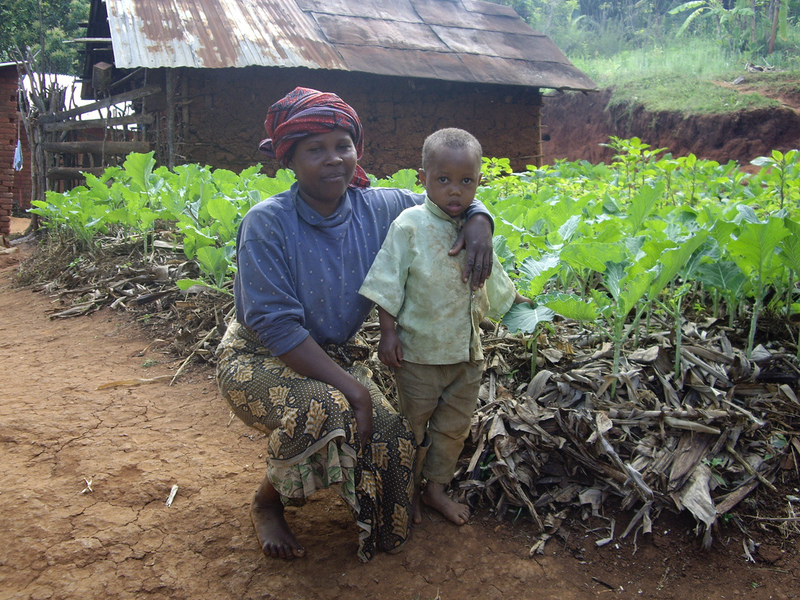 Vegetable gardens are incredibly important for improving the health and nutrition of children and their families. According to the latest stats released by the World Food Program, 38.8% of Tanzanians are malnourished. In children, this malnourishment causes irreversible loss of brain function and reduced ability to learn and other chronic health problems. It doesn’t have to be this way! Tanzania has plenty of land to grow food and farmers are anxious to work hard. Thanks to the support provided by Wings of Kilimanjaro, this child and thousands like him will have hope for a better future. Guest Post! 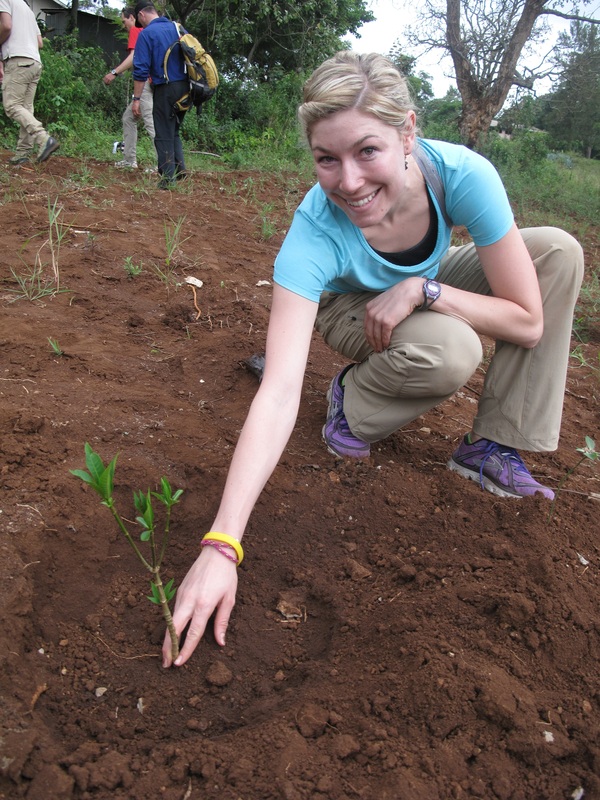 A reflection on the work of Plant With Purpose in light of President Obama’s remarks during a press conference while in Tanzania last week, by development department intern Maddy Swoy. During President Barack Obama’s recent visit to Tanzania, he was greeted with warmth and gratitude. President Jakaya Kilkwete of Tanzania thanked President Obama and the United States for their effort to assuage Tanzania’s “food security” problem, which has led to “nutrition security” and is “building Tanzania’s capacity for self-sufficiency and food supply.” President Obama said, “Tanzania has the potential to unlock new economic growth not only in this country, but all across East Africa.” He continued, “President Kilkwete and I agree to keep tackling the hurdles of greater economic growth, starting with the sector where the vast majority of Tanzanians work, and that’s the agricultural sector.” The United States is taking action through the Feed for Future campaign, which works with 14,000 farmers, and has helped to increase yields by 50 percent. 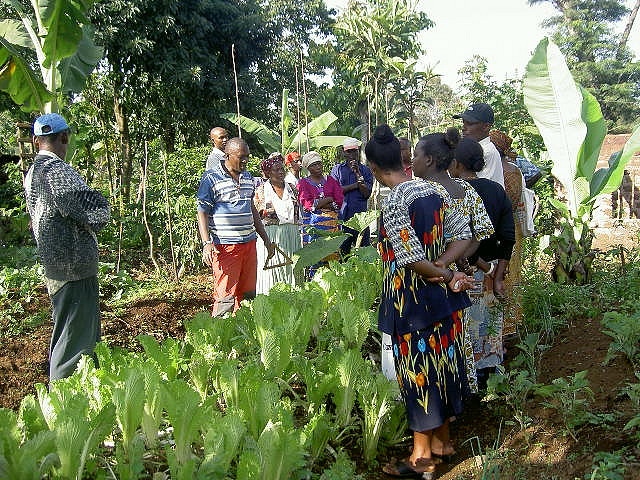 This type of work is aligns closely to that of Plant With Purpose as farmers are trained to engage with sustainable and practical farming techniques that serve as long-term solutions to food scarcity, water shortage, malnutrition, and community development. As President Obama said, “Ultimately the goal here is for Africa to build Africa for Africans and our job is to be a partner in that process.” Plant With Purpose is doing just that in empowering farming families and helping them help themselves by inspiring farmers to take pride in their work and affording them the ability to provide for their families with dignity. 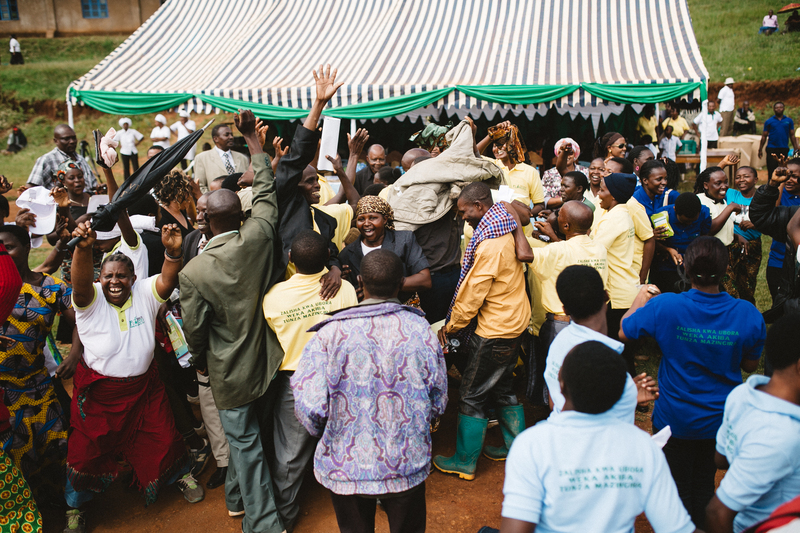 Plant With Purpose is empowering communities to go together, creating self-sustainable, dignified results. 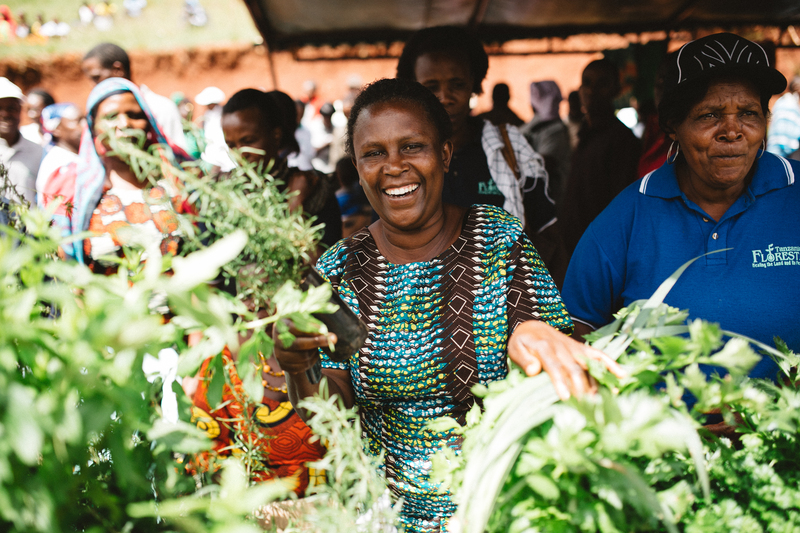 Through Plant With Purpose’s trainings on family gardens, small-scale farming, and tree seedling production, change is certainly underway due to diversity of diet and having excess produce and seedlings to be sold for income. Each of these projects supports President Obama’s effort for “higher incomes and a ladder for families and communities to greater prosperity.” Plant With Purpose is adding rungs to this ladder by approaching the issue holistically—by helping to restore the environment, providing outlets for economic opportunity, and inspiring hope. 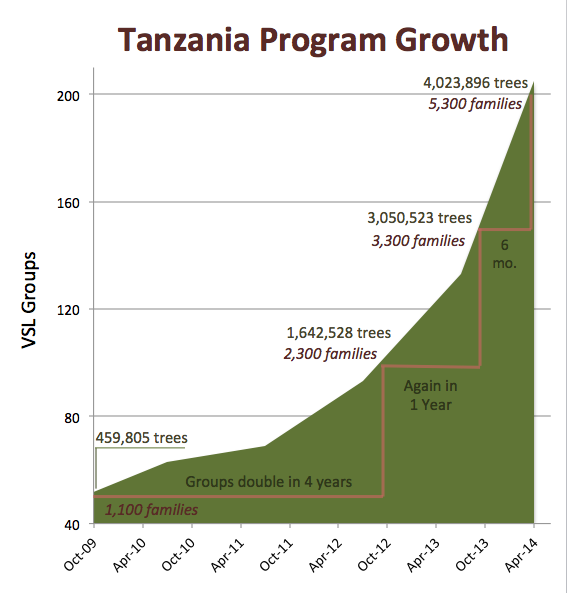 President Obama said, “We (the United States and Tanzania) are looking at a new model that’s based not just on aid and assistance, but on trade and partnership… I am inspired because I’m absolutely convinced that with the right approach, Africa and its people can unleash a new era of prosperity.” Plant With Purpose is working to do just that. With an increase in income and improved nutrition, children are able to attend school, overall family and community health improves, families generate a buffer of savings for crisis, and transformation spreads across generations, among communities, and within regions. The night before summit day was the first time I heard people really worrying about the wind and the weather. This was a remarkably positive group, but positivity only gets you so far. We were getting close to the top and the wind would need to change direction and die down in order for the launch to be successful. The wind at the aptly named “Camp Kosovo” was howling and from the wrong direction. Let’s call this challenge #1. Looking down on camp Kosovo: It’s hard to tell from the picture, but it’s windy here. It was still windy the next morning, so windy that one of our big mess tents lifted off and hurtled down the mountainside. 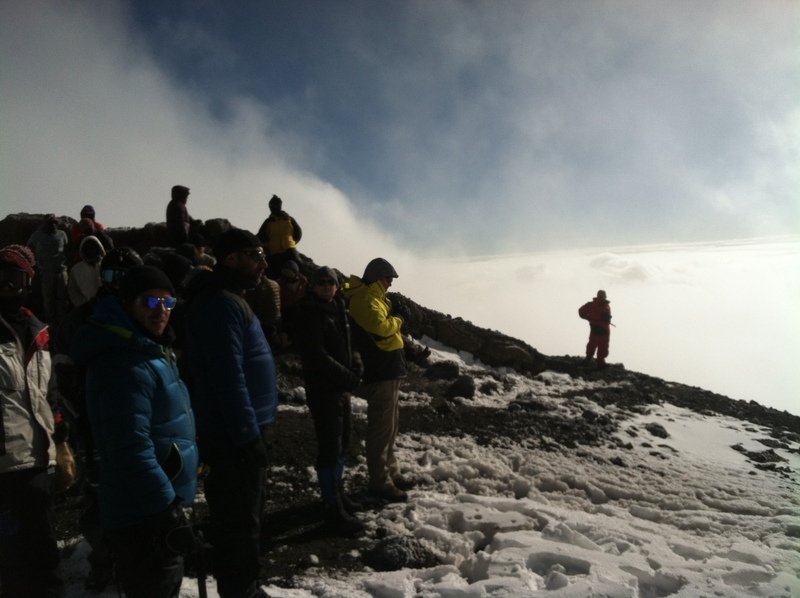 As we were considering this we got word of something else, a misunderstanding amongst the guides and porters about the plan to not only climb to the summit, but to camp three days up there to maximize the chance of getting some flying weather. Apparently some of them had not heard about this, or else someone thought this would be the time to negotiate for a raise…Of our 600 porters and guides, about 100 decided they were done and walked off the mountain. Later we learned that they also blocked their replacements from walking up and bringing us the water and food we would need at the summit. As you might imagine, this became important later. (i.e., we ran short of food and water on the summit.) Challenge #2. 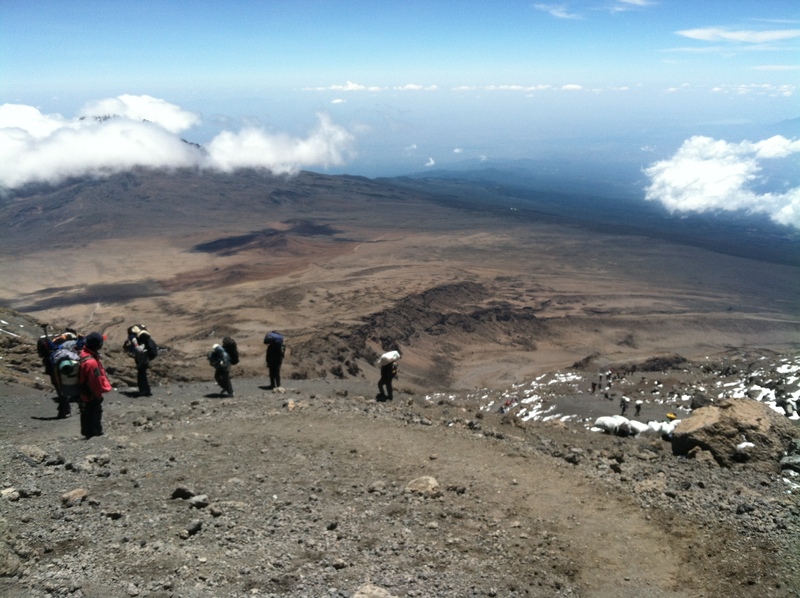 We started up the mountain anyway, and we all summited, which was a wonderful experience. 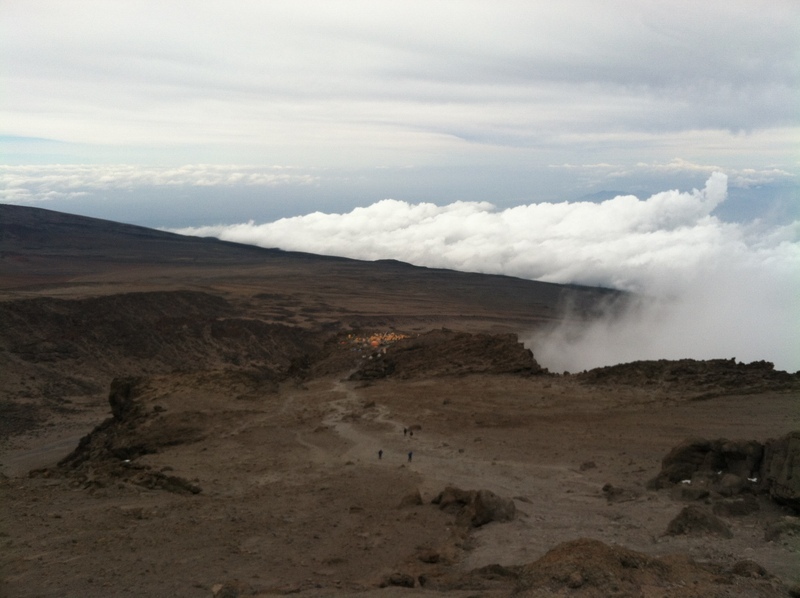 But we descended into the crater not realizing that supplies would run short and that the weather would not improve. 2) Compassion – Throughout this trip our group was really great about encouraging and taking care of each other, especially when people got sick. As we were getting close to the top, everyone wanted to summit, and of course to fly if possible. 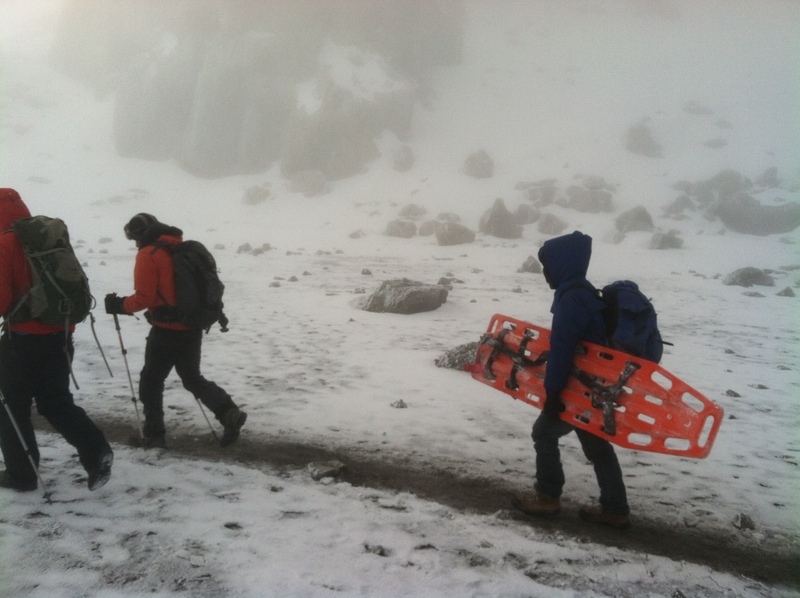 But a great many climbers were also very concerned about the porters and guides, who were thinly dressed and not at all equipped to sleep at the top of Kilimanjaro. Still not sure how this happened, though in doing some research I learned that guide services not taking good care of their porters is common. We had paid a lot expecting all this to be taken care of and when it was not a lot of people were understandably frustrated. But they weren’t just worried about themselves. In a situation where everyone became cold and hungry, climbers gave a lot of their clothes and food to porters who needed it more than we did. For a trip whose ultimate goal was to relieve suffering, the irony of suffering porters was not lost on people and it bothered them. They couldn’t totally fix the situation, but they gave what they had. 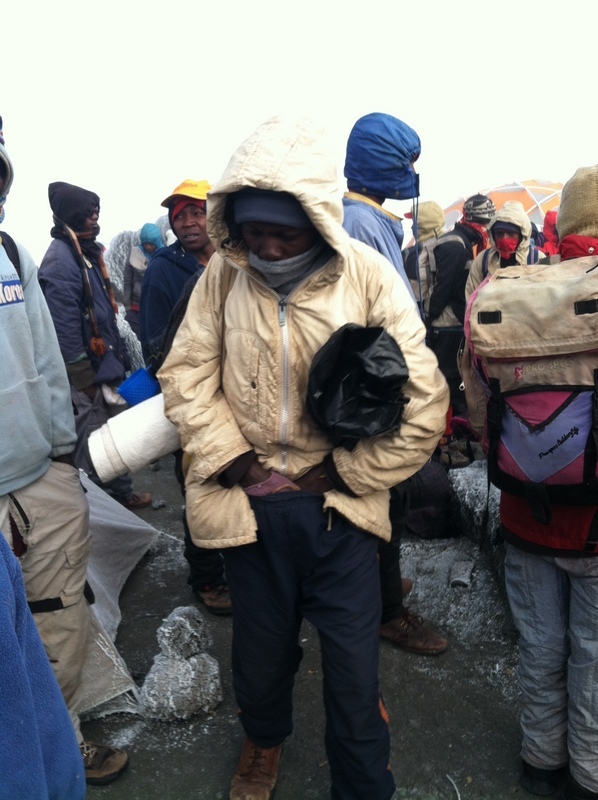 And at the end of the trip, when there was some doubt as to whether a few porters would be paid properly they gave a lot of cash over and about what they had already paid, just to do what they could to make doubly sure that they were treated fairly. 3) Perspective – At the end of the trip, only one pilot, Babu, was able to pull off the flight and a lot of people were understandably disappointed. Despite the careful planning, we had run into the worst February weather in 10 years. But despite the disappointment, people saw the trip not just as an adventure but as a way to help others. 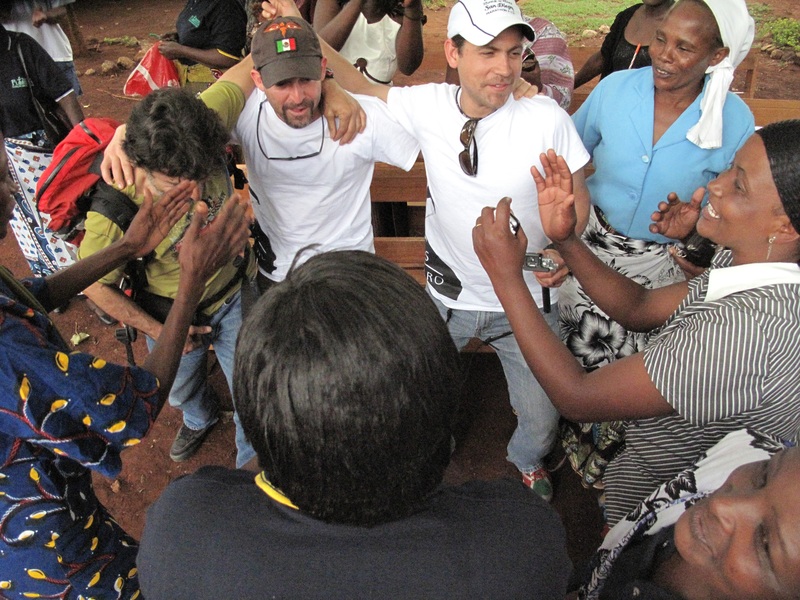 They had raised a lot of money, climbed Kilimanjaro and made some great friends, and that had been hugely successful. After the climb down, about 50 of us had the opportunity to visit Plant With Purpose’s work in Siha, one the villages benefitting from the event. We were greeted with singing and dancing and were fed by the community. We learned about how the saving’s groups help people overcome poverty and planted trees together. For me, this was undoubtedly one of the highlights, right there with climbing to the summit. Final Thought: I grew up reading a series of books called “Choose you own Adventure.” Maybe you remember them too. They typically had some kind of mystery story-line, and at the end of every chapter you were presented with a choice. One choice might lead to the buried treasure, another choice might mean you falling to the bottom of a hole “with no one to hear you scream.” The books were hugely popular- I think because they put you in the story and it situations where you had to make choices, choices with “real” consequences. Why do people climb mountains, or run marathons, or try to swim the English Channel? I think one reason is to test ourselves, to get ourselves out of our comfort zone, to try to learn something we might learn in no other way. In the mountains, we put ourselves in situations where things may go wrong and we will have to deal with whatever comes up. And in that we learn things about ourselves we might not otherwise learn. Who are we when we are exhausted, sick and on a mountain in another part of the world? Dealing with hardship shows us not only what we can do, but also who we really are. Hopefully, if we are paying attention, the lessons learned come back down the mountain with us and we become better people in our day-to day-lives. Maybe that’s the biggest challenge of all.